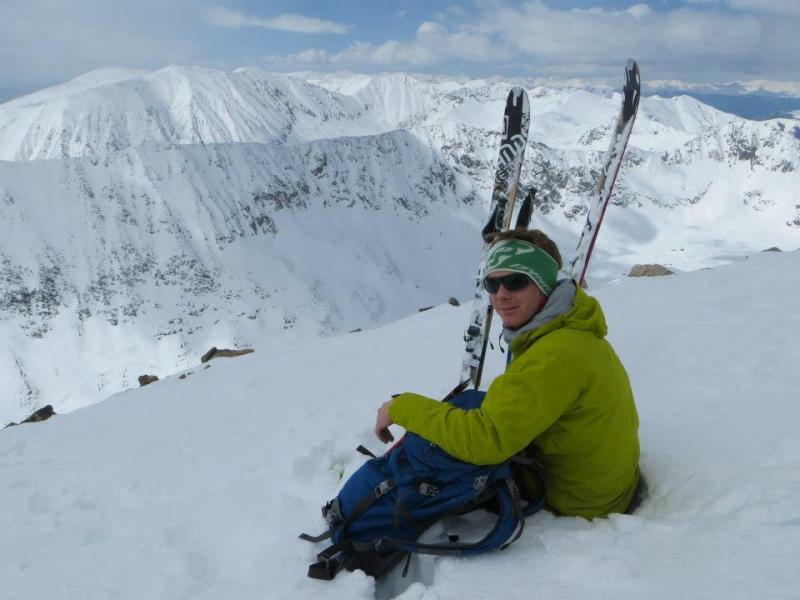 First off BIG thanks to Bent Gate Mountaineering in Golden for putting on great on snow demo at Loveland Ski Area today. Along with their own demo reps were there from Rossignol, Scarpa, K2, Dynafit and Icelantic. I have been interested in this ski since it has been getting great reviews in just about every ski publication so today seemed like a great to put in my two cents. My first run on the skis I took them down a nice mellow blue hard packed run. The skis performed well. They were quick and playful thanks to the 17m radius yet sturdy enough to not lose an edge when I came to some some exposed man made snow. After half of the run was over, I opened up the Radius and the skis performed well making nice GS sized arcs down the rest of the run. On my second run I decided to take them off piste. 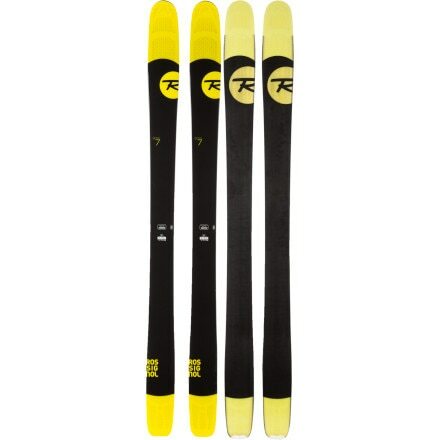 With a new lightweight paulownia wood core and their new honeycomb tip Rossignol was able reduce the weight of the new Soul 7 20% compared to its’ predecessor. Despite this reduction in weight, to my surprise, I found them to power through cut up snow with ease. Tip Rocker and some tail rocker keep the skis up and able to power through cut up snow despite the lower weight. All in all, the SOUL 7 is probably the closest thing to a one ski quiver that I have skied. I would be interested to try these skis again in the backcounry to see how they tour and handle in un-tracked conditions. For now though, I am satisfied with finally getting an opportunity to test the ski that everyone is talking about. I have to say that I was impressed.